Aloe vera has been known for centuries for its soothing and cooling properties. 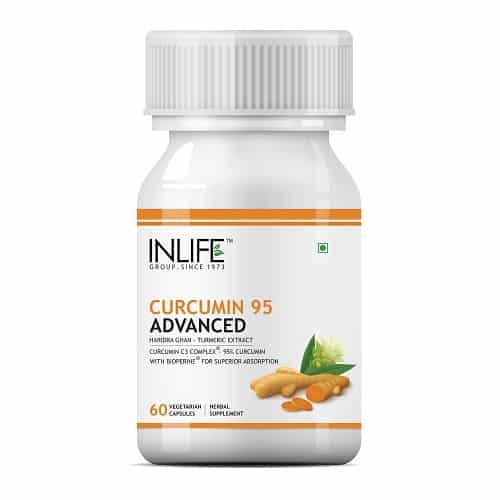 It is known as an anti-inflammatory agent which soothes the skin and also helps in skin tightening. Aloe vera gel is obtained from the aloe vera plant. Organic or natural aloe vera gel is the most potent when used directly from the plant. 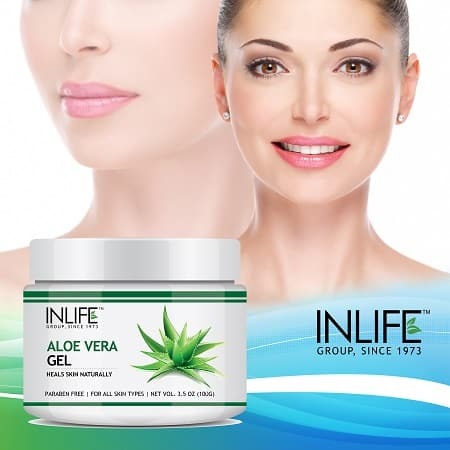 INLIFE Natural Aloe vera gel is a 100% natural product containing pure aloe vera gel. One of the most important features of this product is that it is non-sticky and non-greasy and can be easily applied on the skin to improve its health. 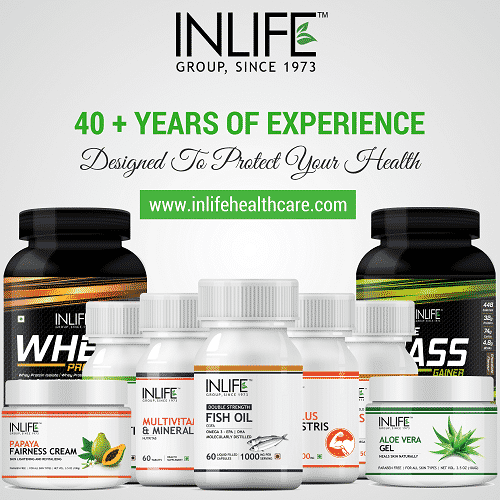 INLIFE is one amongst the best brand for quality Aloe Vera Gel in India. Suggested Usage – Apply INLIFE Aloe vera Gel twice a day, once after bath and once at night after washing your face. 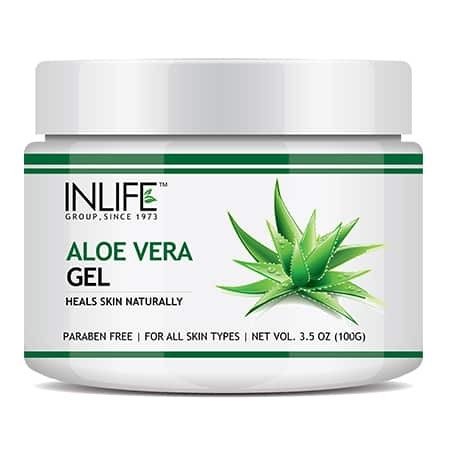 Store INLIFE Natural Aloe Vera Gel in a cool and dry place. Due to the hectic work schedule, I needed something that is very much instant and easy to use. INLIFE Aloe Vera is one such and off course a natural product too.. I had sun burn , After a lot of research and recommendation , I started using it for sun burn, and yeah It is working well.. Thanks to my friend who recommended me. Life saver product! I’m absolutely so happy with this gel. It’s simple and has worked SO WELL for me. For me personally, harsh and nasty chemicals may have even made my problem worse. Treating my skin with gentle natural products was the best call I ever made!! My skin was very dry and also was very dul , After I started with this product in 2-3 weeks people started noticing a glow on my face. Thanks to INLIFE for giving a charm on my face! Its the best moisturizing and Natural gel in the market. 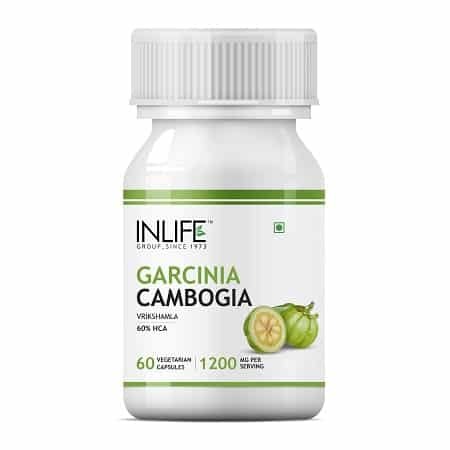 I am happy with the product as its giving me the desired results. Good feeling after using this product. 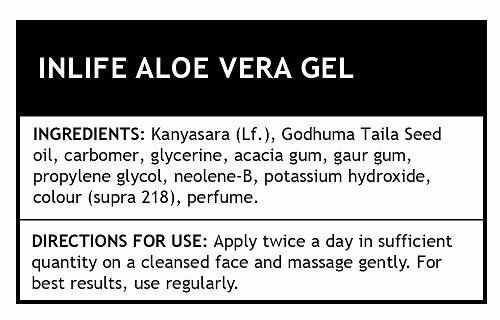 I have been regularly using the Inlife AloeVera gel and I love it! It is the best, most effective aloe vera gel i have ever used. 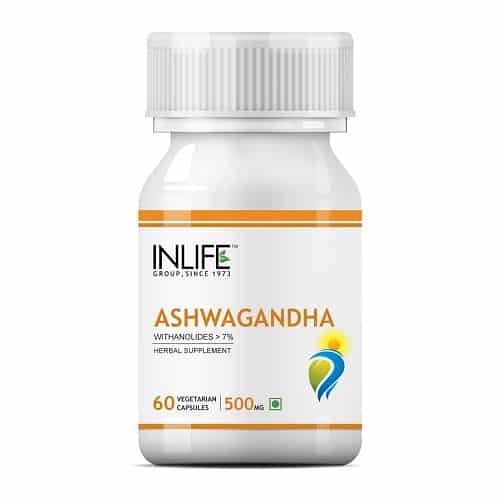 It reduces allergic rashes and itching very quickly. 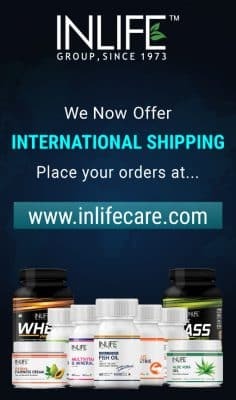 I am now a huge fan of Inlife! Thanks,again! Thank you so much. It is a pain for me to find an Aloe Vera plant and cut it and take out pulp so I use Aloe Vera gels available in the market. My tub was almost over and I wanted to buy a new one when I saw the INLIFE Aloe Vera Gel. Two things that attracted me to it which were first it was in a jar form and second it’s from INLIFE’s initiative so I thought it must be more natural as compared to others. It is a nice green color gel having a faint pleasant smell. Again the gel is very user friendly and sturdy comes with an opening lid. I apply it on only my cheeks as of now. On application it gives a strong cooling sensation, within a few minutes it is totally absorbed but the area feels a little sticky. It is very moisturizing, and helps with dry skin also. I totally love this because it subdued all inflammation on my face within two days; also I have been applying it on the acne scars. It has visibly reduced the already light scars, but hasn’t shown any difference on the dark spots. I guess it’s just a matter of time, maybe the darker spots need more time .My cheeks look smoother and even the texture of my skin has improved. I guess it has also worked on open pores. 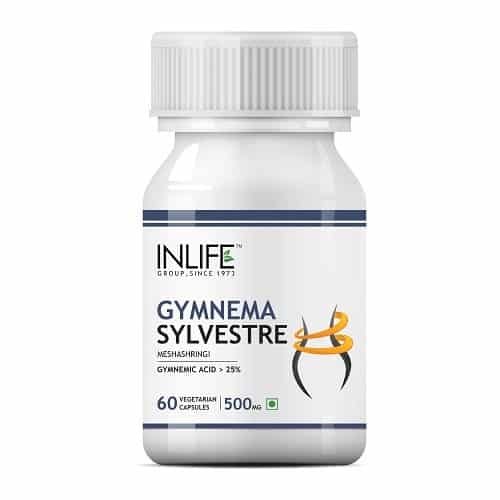 Thanks to INLIFE….! Over all, this is one product that stays with me .I can totally predict that I will love it more in summers, we all know how Indian summer is , INLIFE Aloe Vera Gel works wonders on sunburns too. It is a pain for me to find an Aloe Vera plant and cut it and take out pulp so I use Aloe Vera gels available in the market. My tub was almost over and I wanted to buy a new one when I saw the INLIFE Aloe Vera Gel. 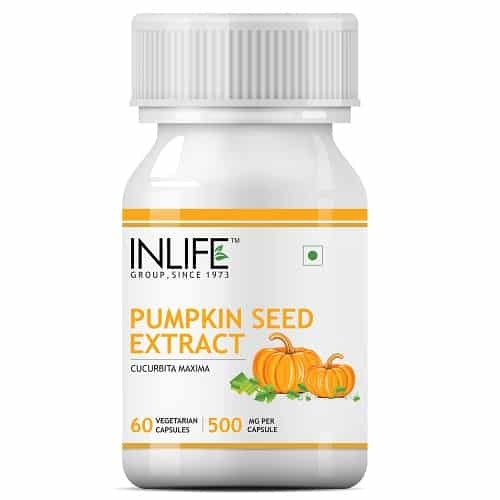 Two things that attracted me to it were, it was in a jar form and second it’s from INLIFE’s initiative so I thought it must be more natural as compared to others. 1. Healing skin conditions such as eczema, psoriasis, acne, general itching. 2. Cosmetic uses such as moisturizing and improving the elasticity of the skin. 3. 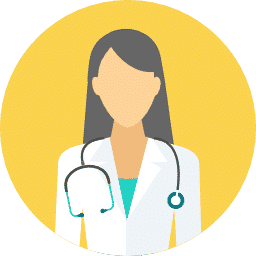 Healing small cuts, insect stings, grazes and wounds. I just LOVE dis product….already finished my 1st jar…will be buying the next jar soon….It worked wonders for my skin (I’ve oily skin)…without any break-out! And the best part is that even if you use it regularly, it takes a Lot of time to get over….So a: yes: to this product! 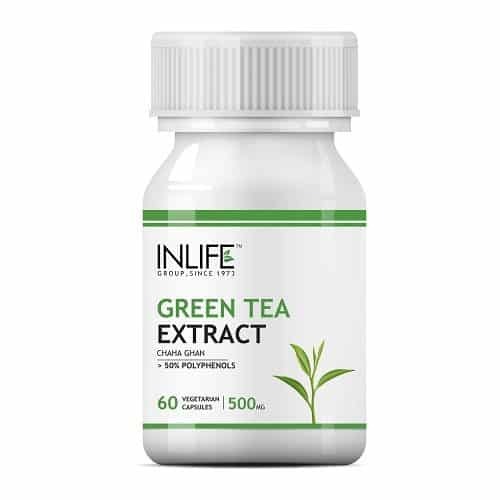 It works very well on my skin, loved it … INLIFE! I have started using this recently and i LOVE it. yippyyyy…!! 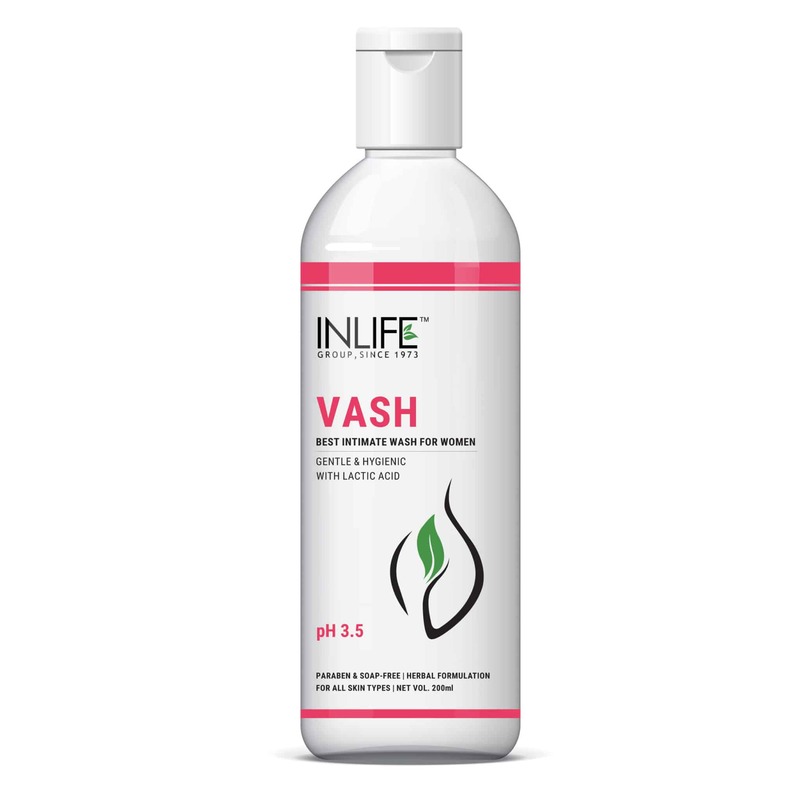 And about this INLIFE gel… I have been using it since a month now on acne prone, pigmented, dark spots skin… And believe me it has worked wonder… almost negligible, I recommend either aloe Vera gel raw or INLIFE product to everyone aloe Vera is life saver. 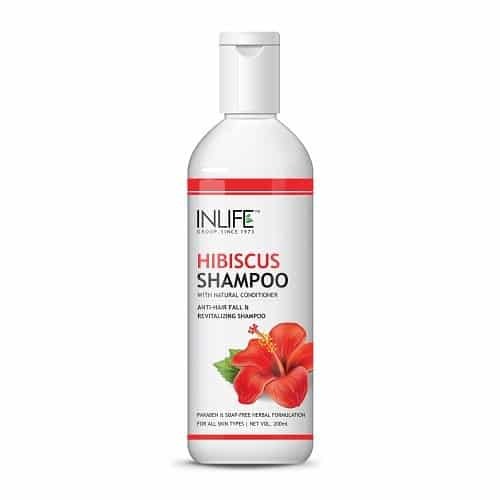 “One of the best products by INLIFE!! Extract of Aloe Vera blended with Vitamin E and rejuvenating fragrance. Feels fresh. It’s non-sticky after application and provides moisturizing.